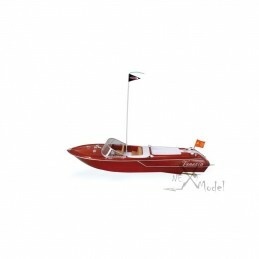 The Impulse 9 Proboat is a monocoque speed boat mini. Swimming pools, large fountains and other water bodies will become playgrounds for these models. Boat ready to sail, nothing to add. 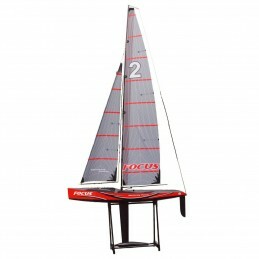 Recoil 17 is a powerful monohull boat that has the property of this reset flat overturning. 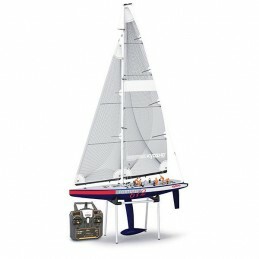 Boat ready to sail, nothing to add except 4 AA batteries. 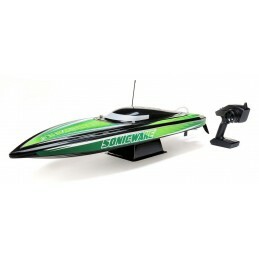 Boat radio control electric Pro Boat Shockwave 26 ' in version Brushless up to 50 km/hComes complete with a radio 2.4 GHz, a Brushless motors. To navigate, we must add 1 LiPo batteries with charger and 4 AA batteries for the remote control. Underwater micro radio control with transmitter 3-channel. Reloading from the transmitter. Usable in the small pool, pool and aquarium only! 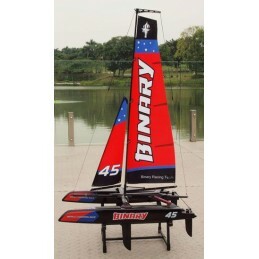 This powerful fiberglass catamaran is powered a 1800Kv brushless motor and a 30 controller compatible Li - Po-2s / 3s.This model is able to d´atteindre the 50 Km/h, no risk of loss of control due to its 2.4 GHz radio. 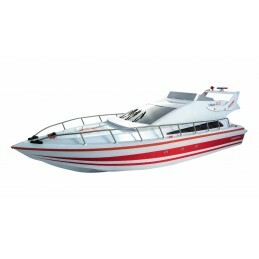 Cata Speed Boat Siva. 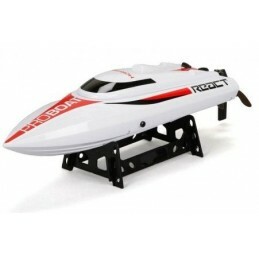 Delivered electric boat RTR. Features: left/right, forward. Razer Speed Boat Siva. 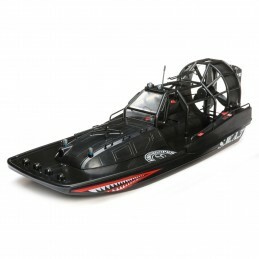 Delivered electric boat RTR. Features: left/right, forward. 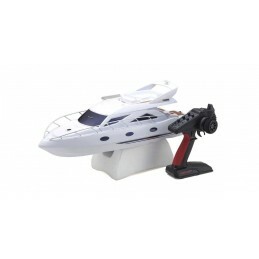 Here's the new FORTUNE 612 version 3 2.4 GHz of Kyosho.The FORTUNE 612 III is a radio control yacht ideal for exciting regattas or the leisure.Delivered complete and mounted. 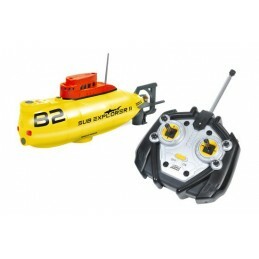 Small shark radio control RC Sharky Carson 500108028! Can be used in small pool, pool, bath and aquarium only! 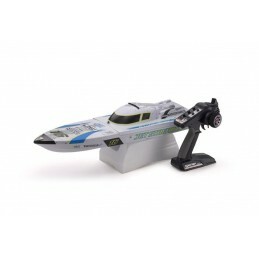 Boat Race Shark 2.4 GHz RTR Carson 500108029. 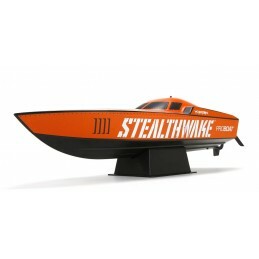 Delivered electric boat RTR. Features: left/right, forward. 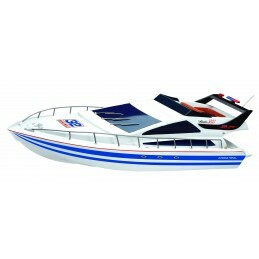 Delivered electric boat RTR. Functions: left/right, forward/reverse. Speed 30 Km/h! Attention variable colour.